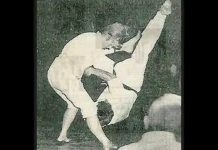 In 1967, Pat Worley began his martial arts training under Grand Master Pat Burleson in Forth Worth, Texas. 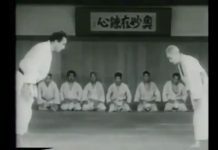 Pat earned his Black Belt under the instruction of Master Chuck Loven, a student of Grand Master Pat Burleson, in 1969. His Black Belt review panel included well known Martial Artists Grand Master Chuck Norris and the father of Texas Karate, Grand Master Allen Steen and Mike Stone. The Official History of Karate in America, written by Al Weiss, states that “Pat Worley is a twenty-two year-old competitor who has claimed some of karate’s most coveted titles in the past few years. Among these are… the 1970 Nationals in Washington, D.C. 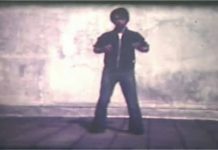 He has been referred to as one of the most well-mannered competitors on the tournament circuit.” The 1970 National Karate Championships in Washington, D.C. was Jhoon Rhee’s tournament and Pat Worley was National grand champion in 1970, a title that was held by Joe Lewis for four years. Pat Worley, was rated in the national top ten for fighting from 1970 through 1975, and he was the number one contender for the World Middle-weight title from 1974 to 1977. 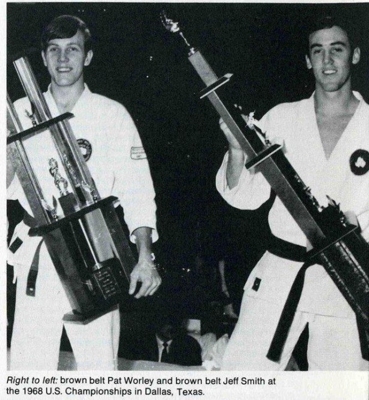 In a nationally televised fight in 1977, Pat Worley unsuccessfully challenged Bill Wallace for the PKA full contact karate World Middle-Weight title. Pat Worley’s most notable form competition was his 1st Place win in the 1970 US Open in Dallas, Texas. 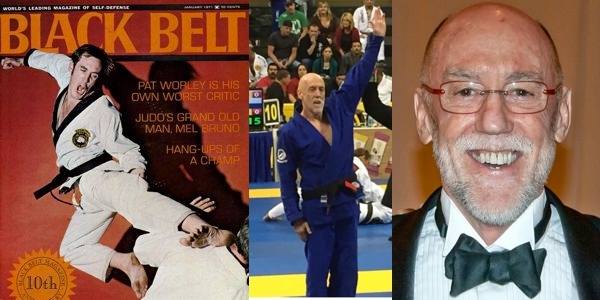 Pat Worley was featured on the cover of the January 1971 issue of Black Belt Magazine. 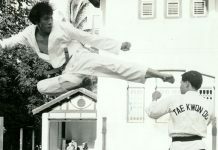 In April 2009, he was inducted into the Tae Kwon-Do Hall of Fame. In October 2010, he was inducted into the Diamond Nationals Hall of Fame. In 2013, he received the prestigious “Joe Lewis Eternal Warrior Award.” In 2014, he was inducted into Jamie Cashion’s Master’s Hall of Fame in Fort Worth, Texas. Pat Worley moved to Minnesota in 1974 and is one of the original founders of USA KARATE. Grand Master Worley has been the president of Karate Championships, Inc. since 1974. Karate Championships is a company that promotes the Minnesota State Karate Championships and other Martial Arts events. There are over 700 competitors attending the event. 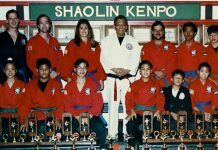 He has been the Vice President of USA Karate, Inc. since 1974, and he co-owns and operates 8 Karate Schools in the Minneapolis-St. Paul metro area with an active enrollment of over 2,000 students. Since 1987, Grand Master Worley has been a North Central Karate Association (NCKA) Co-Founder and Board Member. NCKA is an organization that sets rules and regulations for karate tournaments in the upper Midwest. He was a United States Taekwondo-Do Association (USTA) Original Board Member 1970-1974. The USTA was dissolved in the 1980’s. 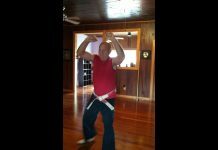 Grand Master Worley is a martial arts instructor, retired top-ranked national competitor, and is currently a Tenth degree Black Belt registered with the World Martial Arts Ranking Association. Grand Master Pat Worley has been feature in articles in Karate Illustrated Magazine, Professional Karate Magazine, Sport Karate Magazine, Official Karate Magazine, and the Minnesota Business Journal. He is also listed in the History of Martial Arts, and Who’s Who in American Martial Arts. As an expert in Martial Arts, he has written articles for various Martial Arts magazines. In August of 2005 Pat Worley began training in Brazilian Jiu-Jitsu at Alliance Jiu-Jitsu Minnesota under Damian Hirtz. He is currently a 1st Degree Black Belt in BJJ. 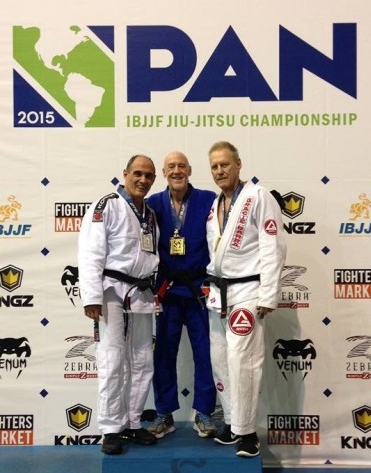 He has competed in his age group in the 2012 Chicago Open: 1st Place Purple Belt, 2014 Pan Ams: 1st Place Brown Belt, 2014 Master’s Worlds: 1st Place Black Belt, 2015 Pan Ams: 1st Place in the Middle Weight and 1st Place in the Open Division.